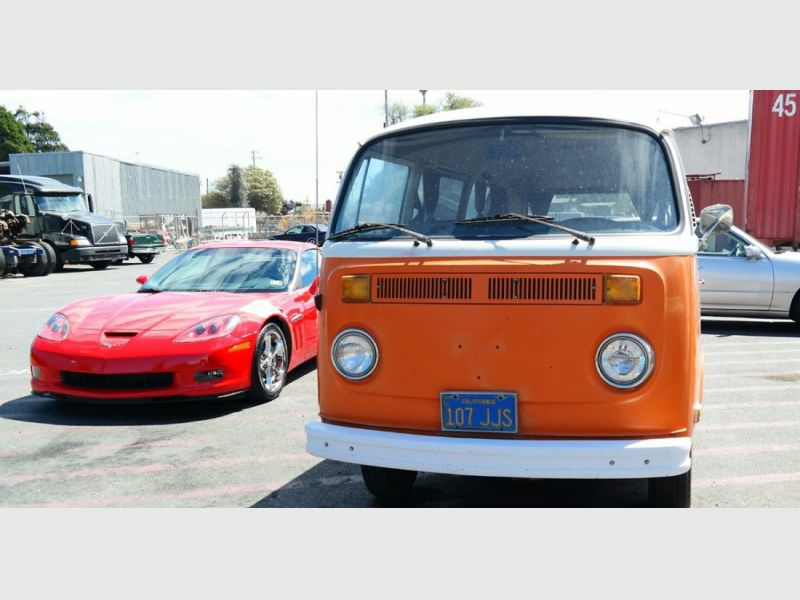 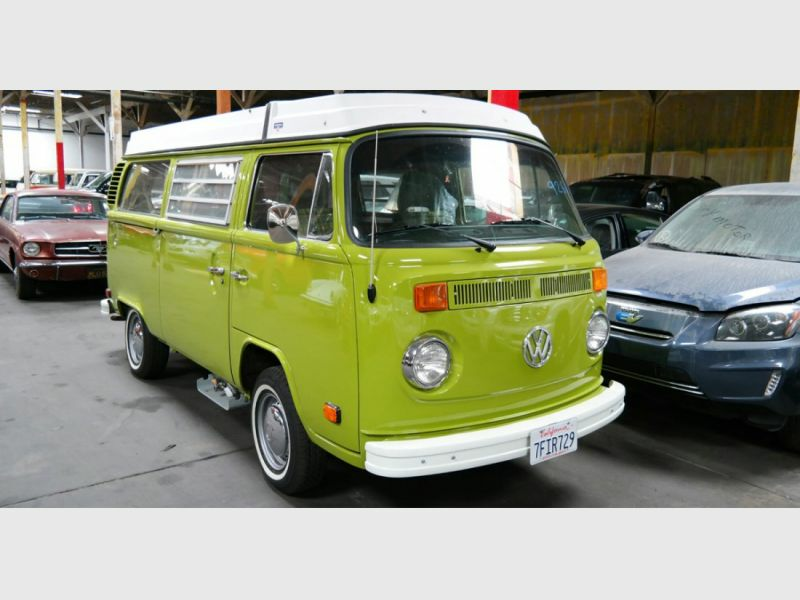 Classic Car Shipping West Coast Shipping, transportation type: Open|Enclosed. 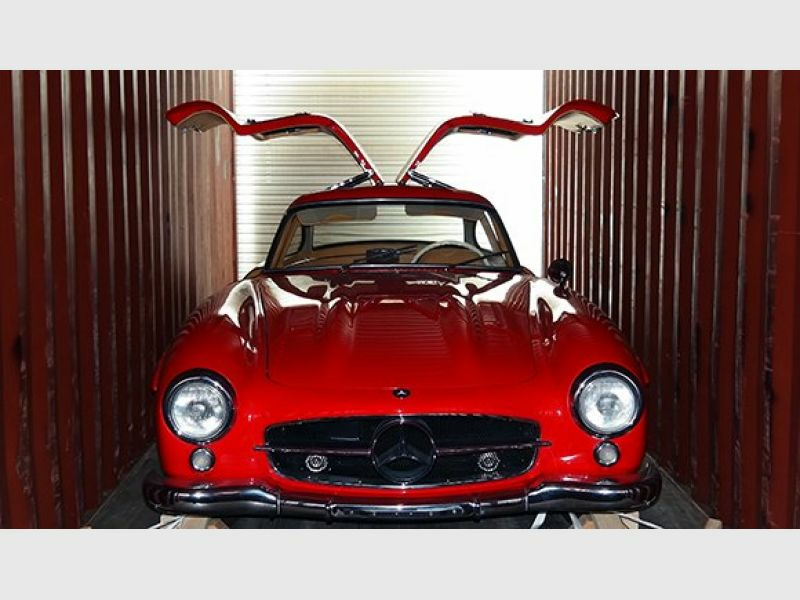 Our firm specializes in transporting classic and exotic cars around the world. 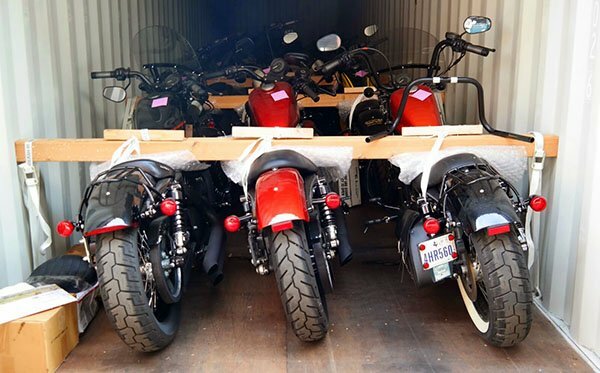 Whether you are purchasing a vehicle from overseas, attending a concours or simply have a desire to take your car on vacation, we will be there to ensure the logistics go smoothly.